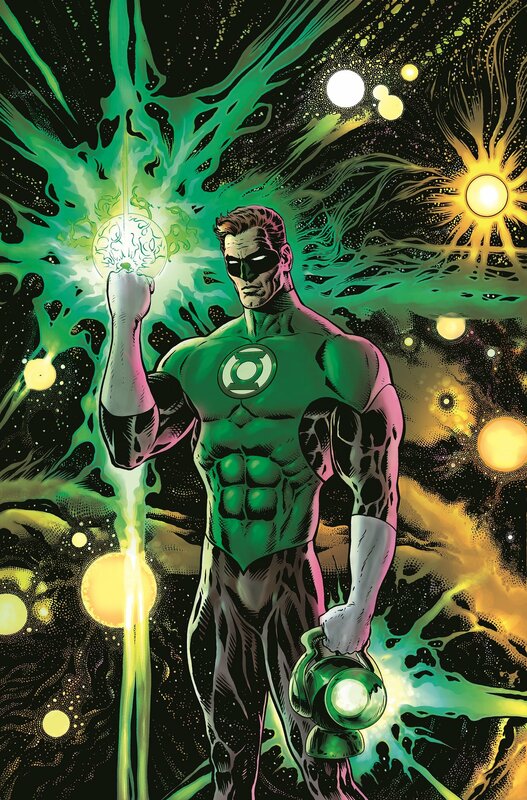 Hal Jordan has been starring in Hal Jordan And The Green Lantern Corps, which has been more of a team book featuring Hal, John Stewart, Guy Gardner and the rest of the Corps, where they face down threats to the universe issue by issue. So it has been a while since he’s had his own solo title, and this sounds like it’s going back to basics with the character. The new series launches in November.